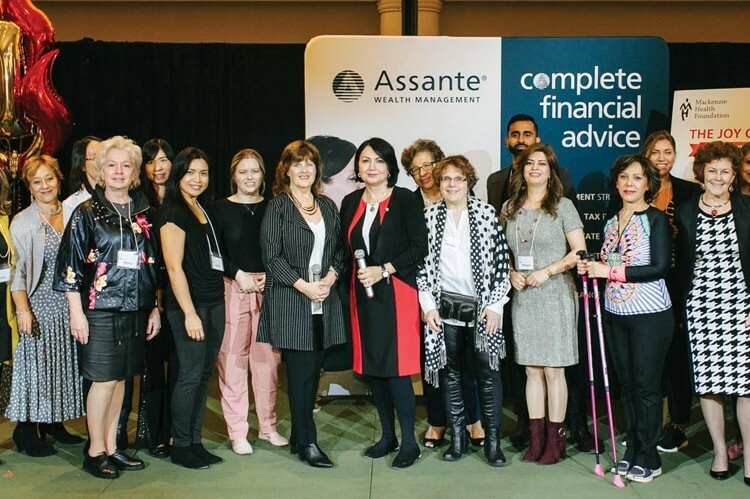 More than 300 women came out to the Joy of Aging 2018 event, held at Bellvue Manor in Vaughan, Ont. 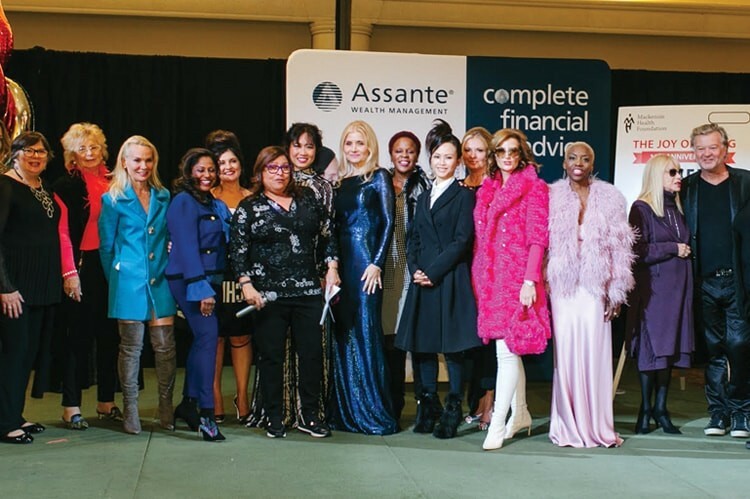 Celebrating its 10th anniversary, the event held a fashion show that featured leading women within Vaughan and offered booths, activities and a silent auction for guests. This year’s event raised more than $35,000, bringing the grand total of funds raised close to $342,000 since it began in 2009. 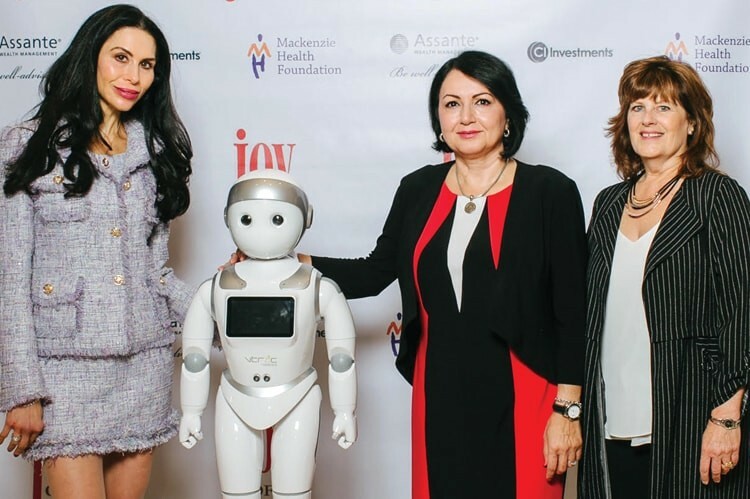 The funds will go toward the Mackenzie Health Foundation, providing funding for the DASA (domestic abuse and sexual assault) program at Mackenzie Vaughan Hospital.